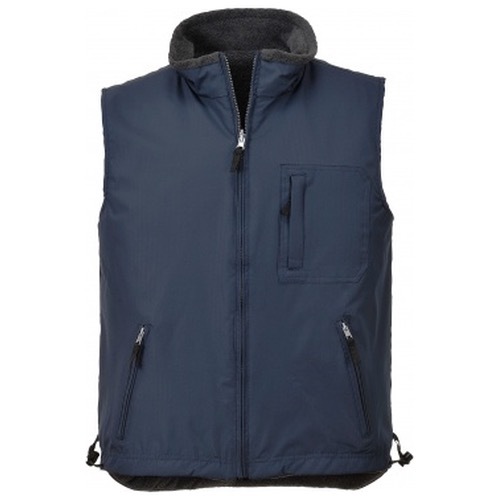 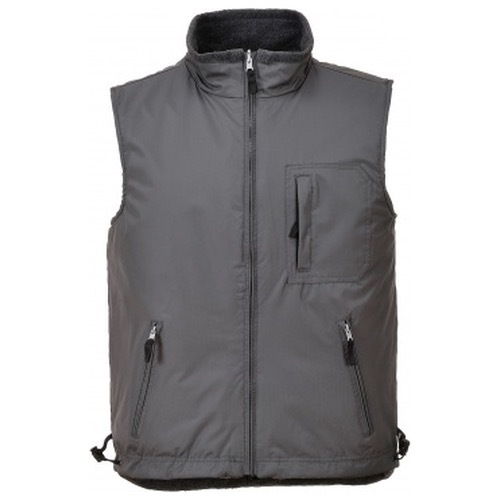 The Portwest S418 Reversible Bodywarmer is made of a ruggged Ripstop fabric ensures that the S418 is a tough, working garment and the sleeveless design allows maximum freedom of movement. 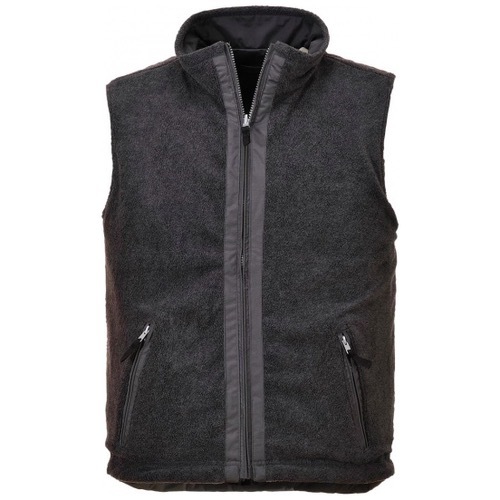 The reversed fleece is ideal on dry days and comes with an anti-pill finish that will look new for longer. 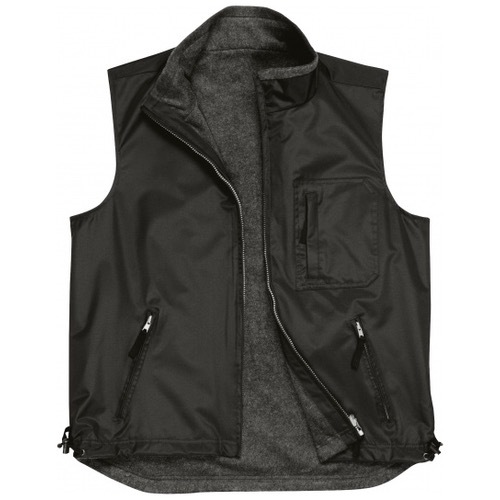 Available in three colours, the comfortable, relaxed fit and secure zip pockets make this bodywarmer a respected option.